Legendary comic book creator Stan Lee passed away yesterday at the age of 95, leaving behind not only the legacy of the Marvel universe but of igniting the imaginations of hip-hop artists through the generations. Comic book worlds and their heroes (and villains) have been an inspiration for rappers since day one, and in turn the comic book world has been influenced by hip-hop. From icons like Wu-Tang’s Method Man and Ghostface Killah adopting nicknames from Ghost Rider and Iron Man, to Kendrick Lamar creating the soundtrack to Black Panther, it’s now hard to imagine the two art forms – comics and hip-hop – without the other. This close relationship began because young people – especially those in cities, about to embark on hip-hop careers – could relate to Stan Lee’s characters. As Marvel said in a statement on the news of his death: “Stan began building a universe of interlocking continuity, one where fans felt as if they could turn a street corner and run into a Super Hero." Run DMC, for example, has spoken at length about how it was Marvel that resonated with him growing up, as Lee located his characters in real-life New York City, rather than DC’s fictional cities like Gotham or Metropolis. Found me a power inside of me! Darryl Makes Comics just like Stan Lee! Like Peter Parker I live in Queens! Like T Challa I am a king! Stan you created a monster and changed my life when I was a little kid forever! Rest In Power @therealstanlee! @dmcmakescomics #legendsneverdie! 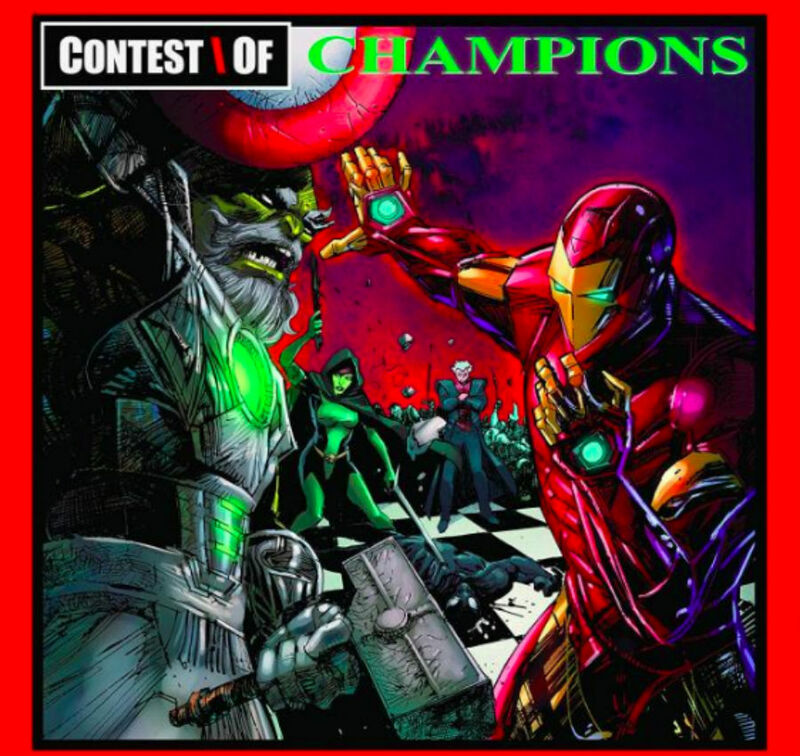 Some of the latest embodiments of the merging of hip-hop and Marvel was the Kendrick-produced Black Panther soundtrack – featuring people like ScHoolboy Q, Future, 2 Chainz, Travi$ Scott, Vince Staples, and Anderson .Paak – as well as Marvel’s recent series of hip-hop styled variant covers. It styled (not for the first time) a series of incoming issues along the lines of classic rap albums: Iron Man standing behind cracked glass for 50 Cent’s 2003 debut 'Get Rich Or Die Tryin'; the Punisher echoing LL Cool J’s famous stance on the cover of his 1990 album 'Mama Said Knock You Out'; and Iron Man duelling Maestro, mirroring the cover of GZA’s seminal LP 'Liquid Swords'. The passing of Stan Lee and his influence on hip-hop culture has been marked online, with many artists sharing tributes to him. Here are just a few of the hip-hop tributes to Stan “The Man” Lee below.